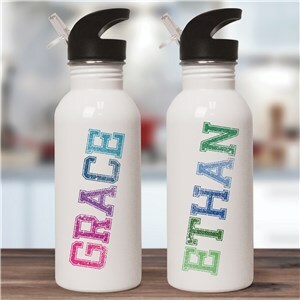 Just like the fresh opportunity of a new school year, these new arrivals are the freshest take on personalized Back to School gifts. 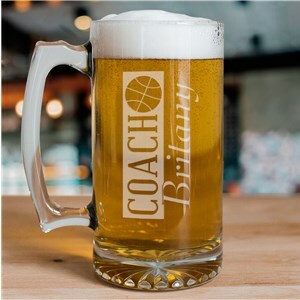 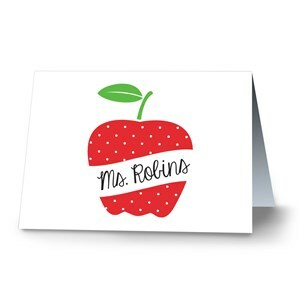 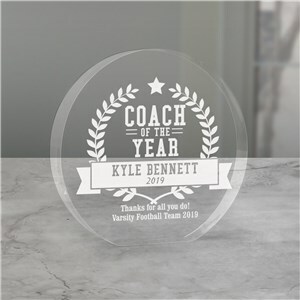 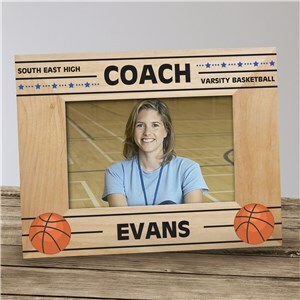 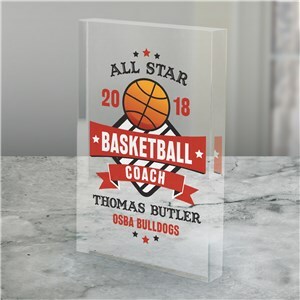 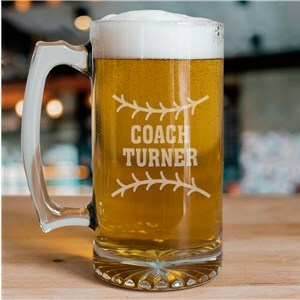 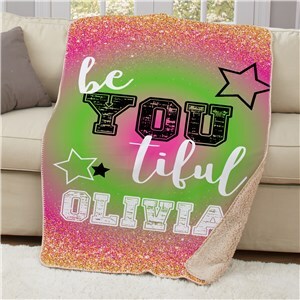 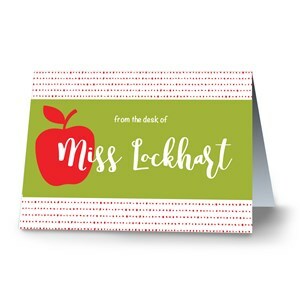 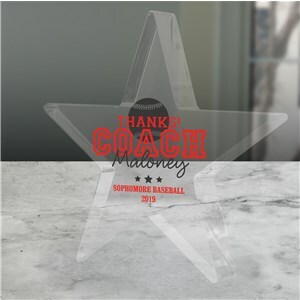 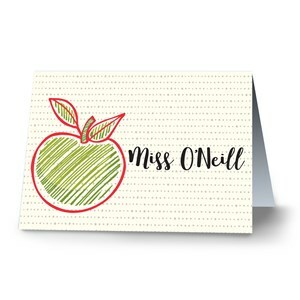 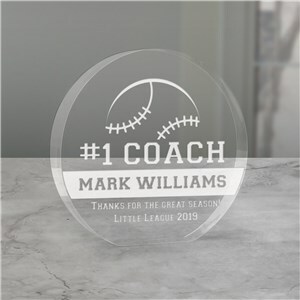 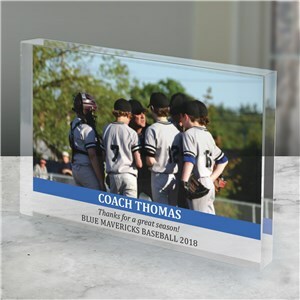 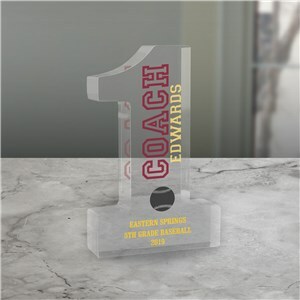 Check out the latest and greatest gifts, personalized just for you or your student, a favorite teacher or coach! 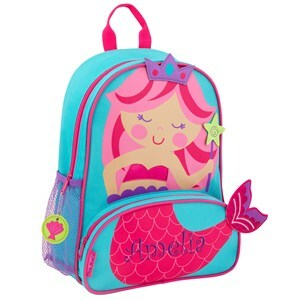 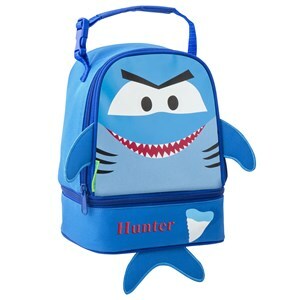 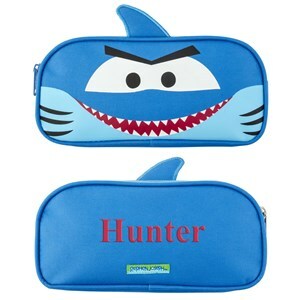 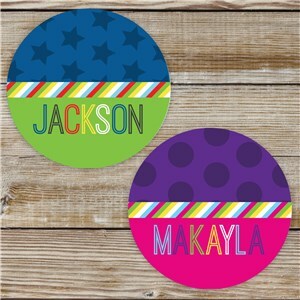 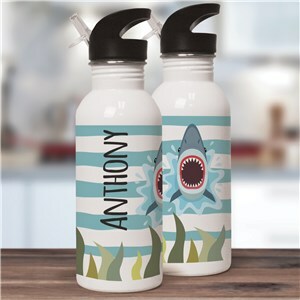 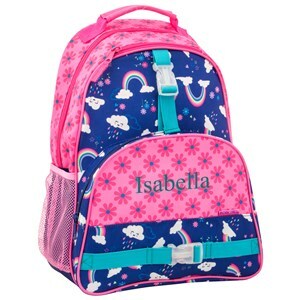 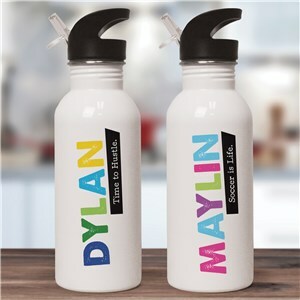 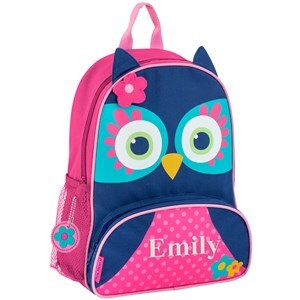 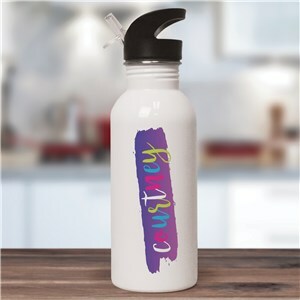 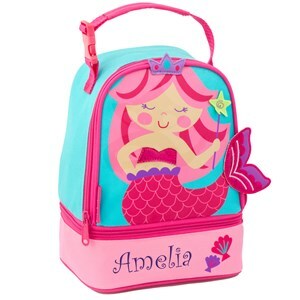 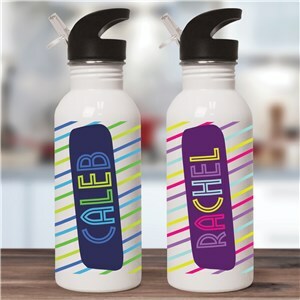 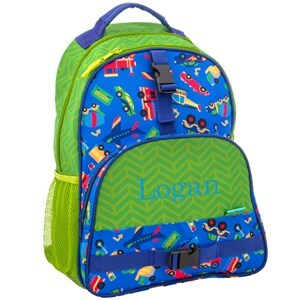 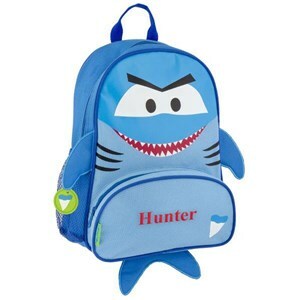 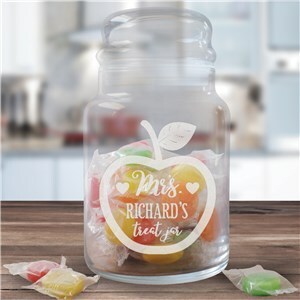 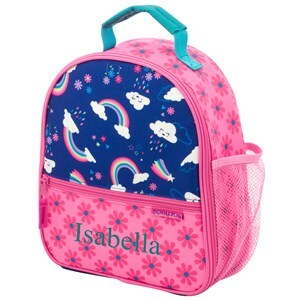 Get these brand new back to school items personalized for free every day at GiftsForYouNow.